Tooth whitening is a very safe and effective way of improving the appearance of your smile without causing any damage to your teeth. 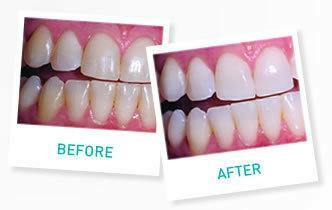 Tooth whitening is a very safe and quick way of improving the appearance of your smile without causing any damage to your teeth. 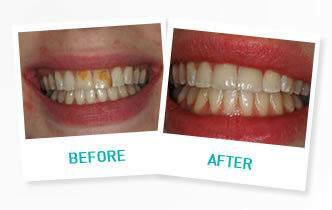 Tooth whitening can be done with our own tray whitening system which is highly effective and produces excellent end results. 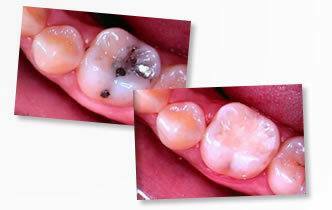 Tray whitening involves the regular application of a whitening solution to custom-made trays (similar to mouthguards) which are then worn every night at home, usually over a period of two weeks. 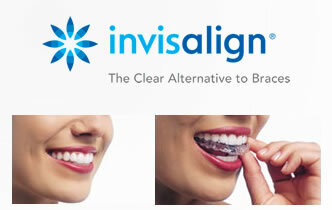 The trays can then be saved and reused at a later date to “top-up” the initial whitening procedure.